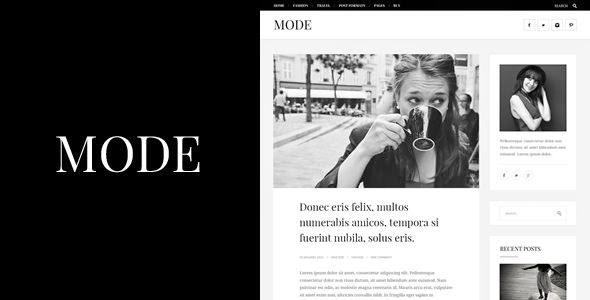 Introducing Mode, and extravagant responsive WordPress blog theme inspired by the fashion industry, but can be suitable for all niches due to its flexibility. Thanks to its sleek and understandable layout you can present your content in a clean and user-friendly way, moreover, you have 8 blog layouts and 5 different header variations to choose from. If you are looking a for a clean, easy to use, headache-free blog theme, than this premium WP blog theme is perfect for you. Item Reviewed: Extravagant Responsive Fashion Blog Theme 9 out of 10 based on 10 ratings. 9 user reviews.